Gabe Newell’s AMA has come and gone. We’ve come to know about Valve’s plans for new IPs and budget Steam Machines. But something was missing and we all knew it. 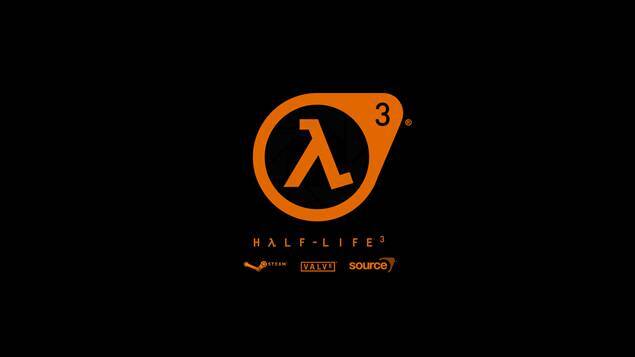 Yes, yet again, Valve Software failed to provide any information about Half Life 3. It’s to be expected at this point. Valve is too focused on trying to get SteamOS and it’s Steam Machines off the ground to really pay attention to Half Life 3. Even if Newell was interested in providing answers on the same, it would probably be the same old song and dance – that they are working on it, that it has to be perfect and that it will be ready when it’s ready. But to not even provide even that feels kind of odd. A conspiracy theorist could take Newell’s lack of information on the same to mean that Half Life 3 could actually be out there. What do you think? Let us know in the comments below.